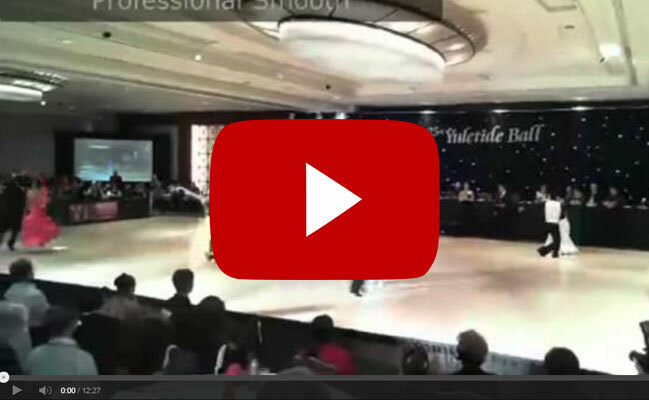 Grand Nationals Professional American Smooth Championship, October 31. 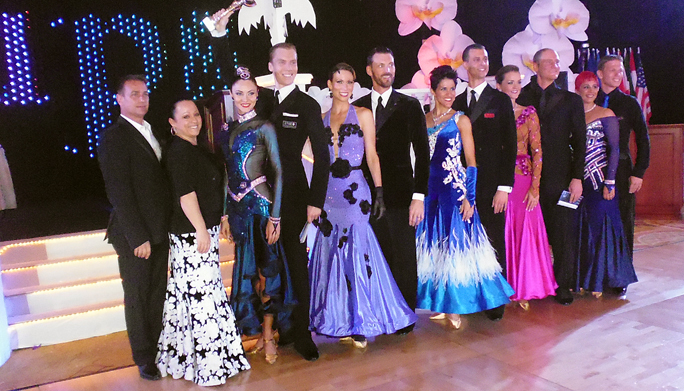 2014, 1st place. 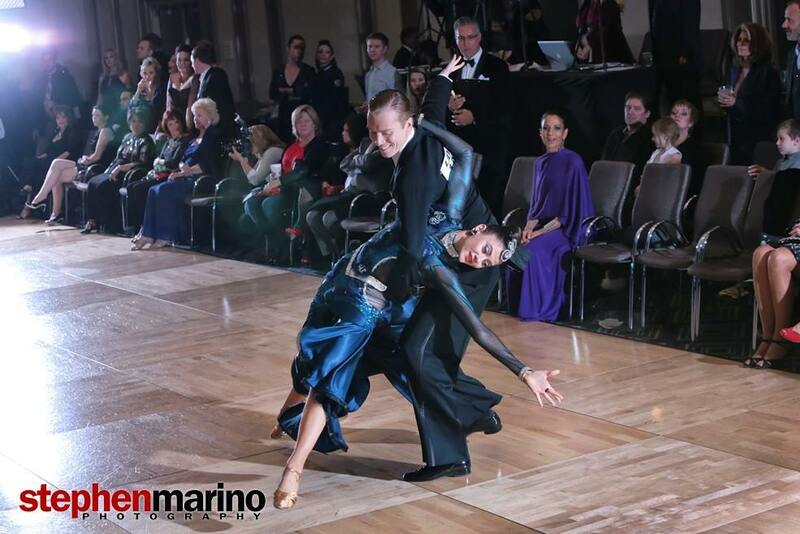 Eastern U.S. Professional American Smooth Championship, February 15, 2013 – February 17, 2013, 1st place. 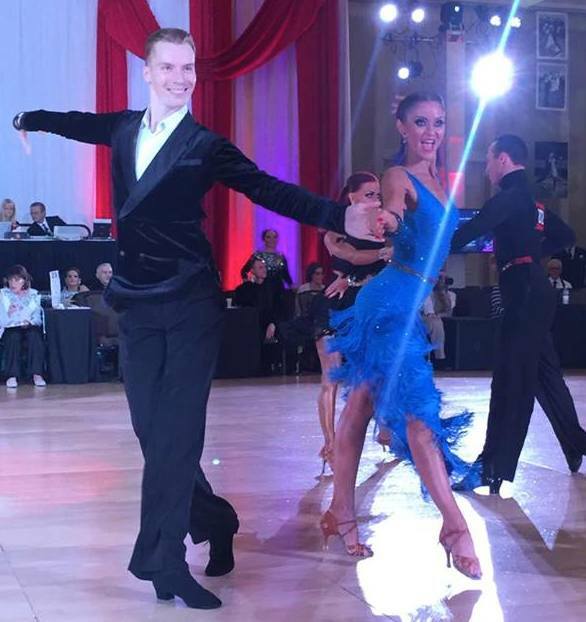 Yuletide Ball Championships, 29.12 – 01.01, Professional Open Championships, Washington, DC, 1st place.